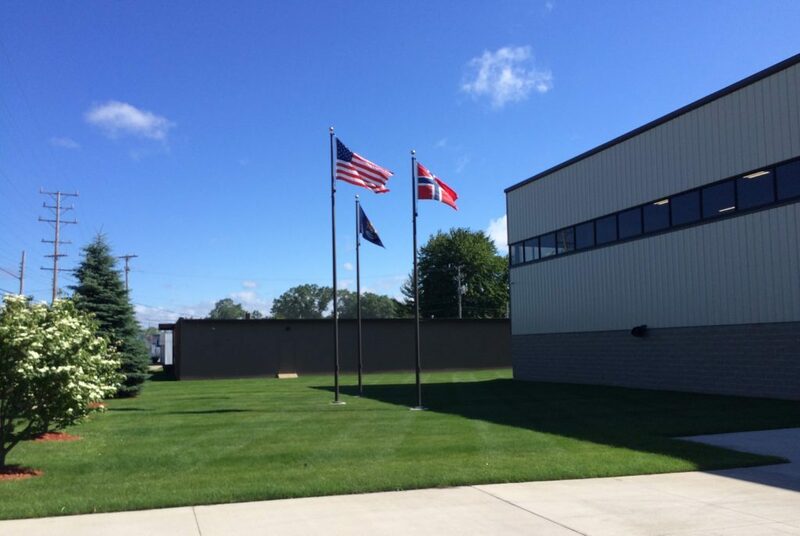 Northern Machine Tool Co. has been supplying the automotive, furniture, and aerospace industries since 1946. 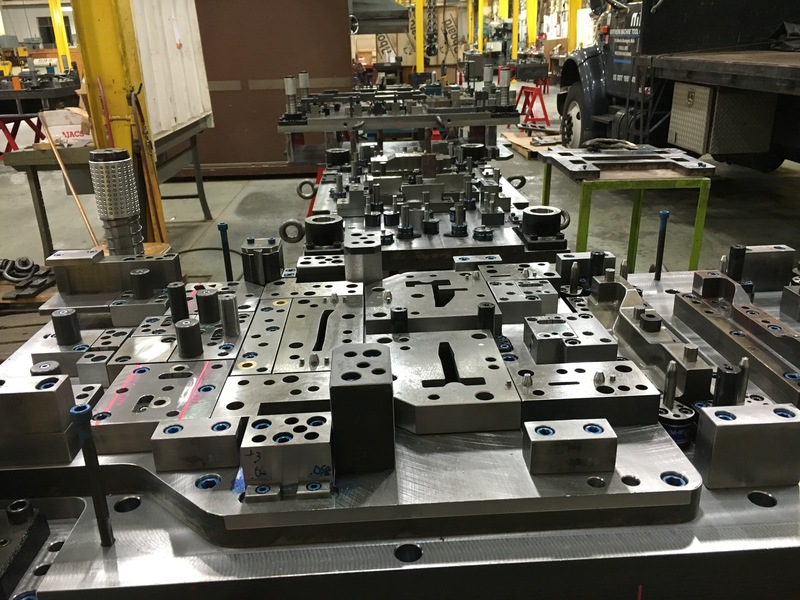 Prototyping services that take into account manufacturing processes for better quality and cost savings in long-term manufacturing. 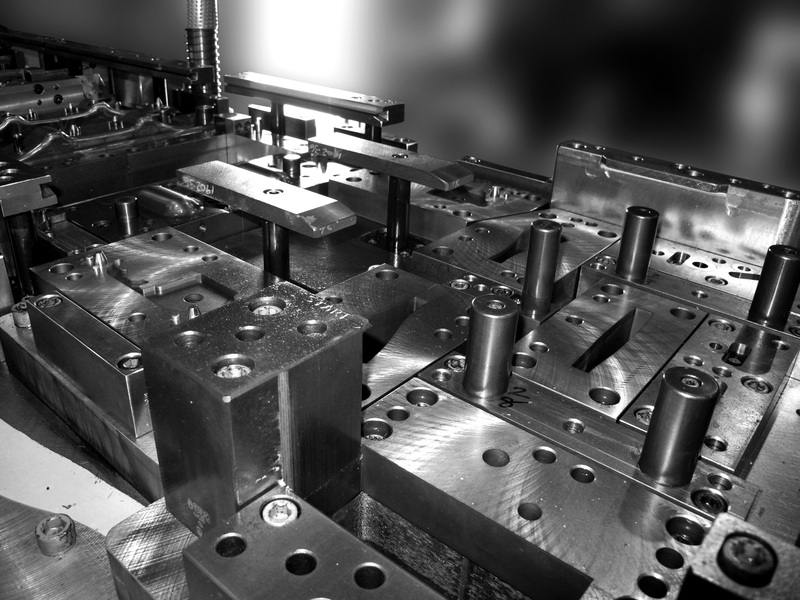 Ultra efficient, full-service tooling supplier for your customized tools, dies, fixtures, and prototypes. 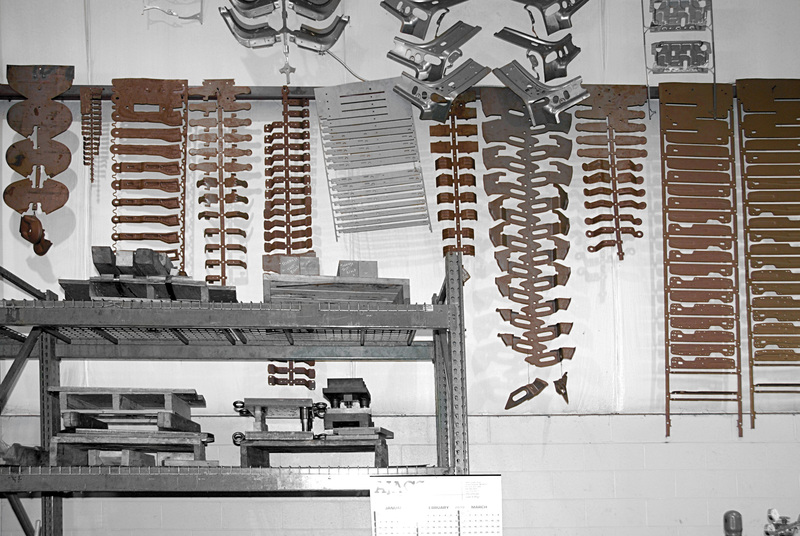 Integrated design and engineering teams are in-house, for better designs delivered faster. 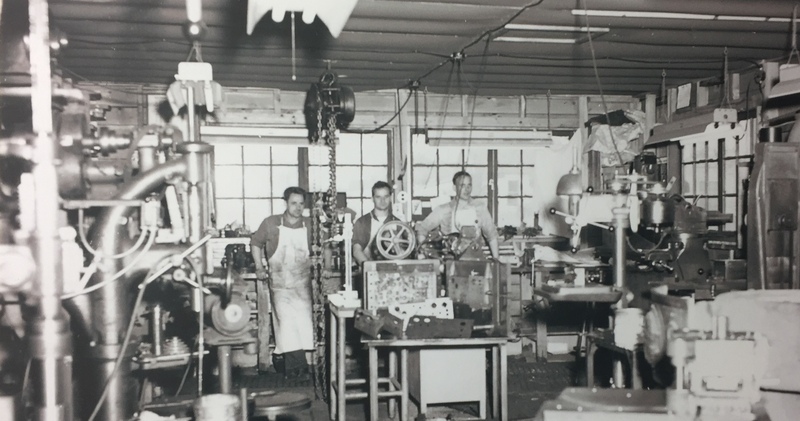 Northern Machine Tool Company has been perfecting die building since 1946. 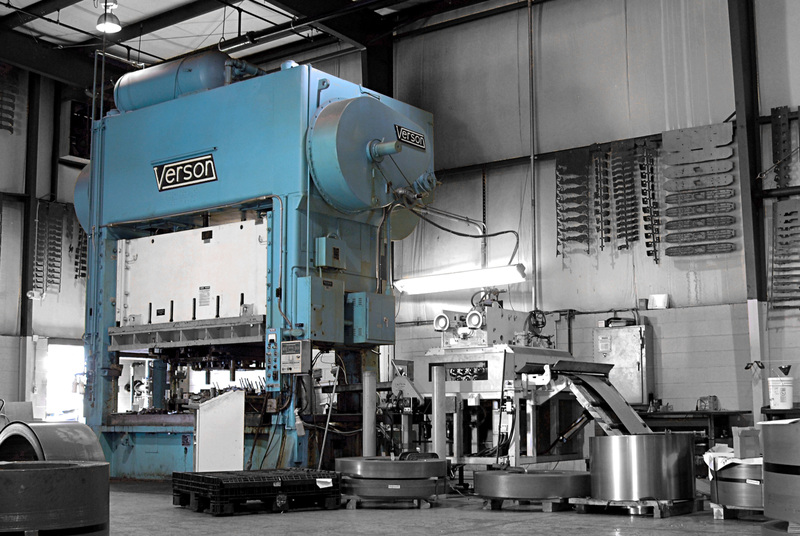 We specialize in progressive stamping dies, CNC machining and horizontal boring mill work. 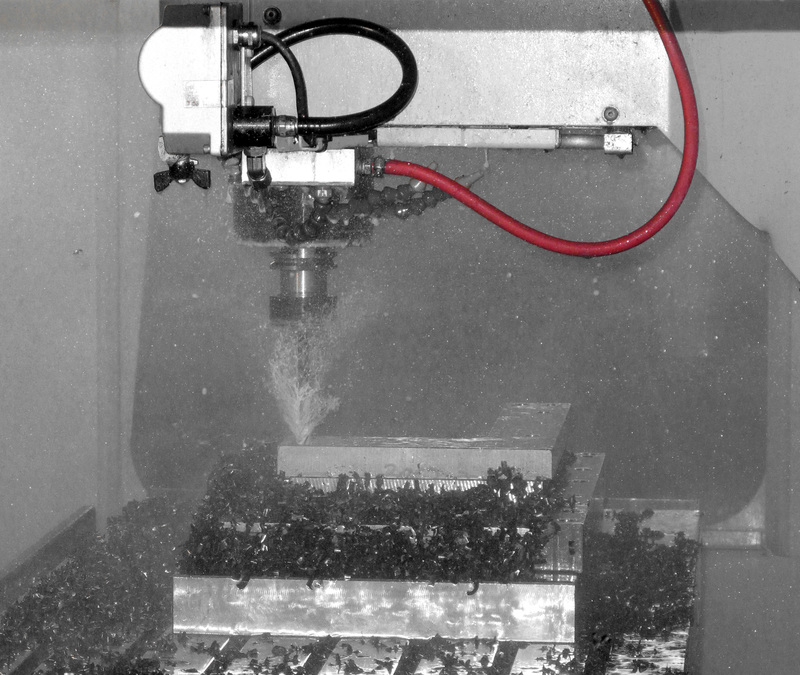 We are a complete, full-service custom tool and die manufacturer. 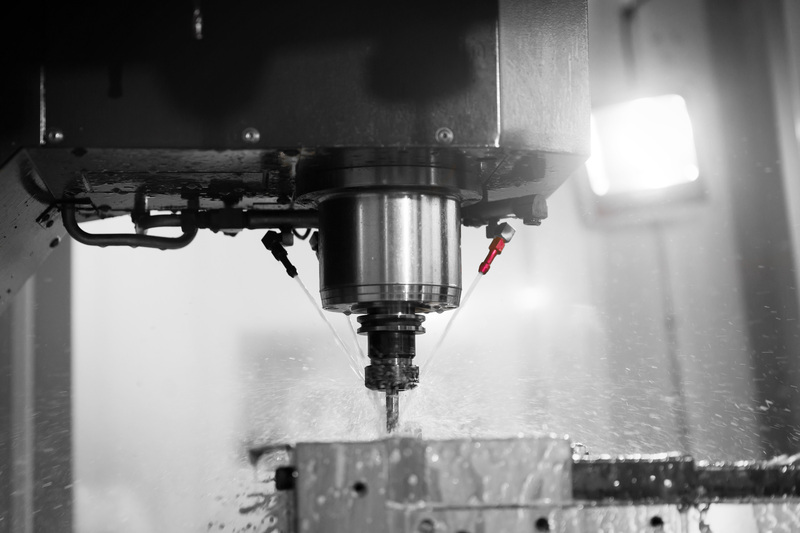 Prototyping, design, engineering and building all take place within our facility by our expert staff. This gives us better control of the project, allows us to give and get feedback from our customers more effectively and allows us to deliver a better design at a better price, on time, every time. 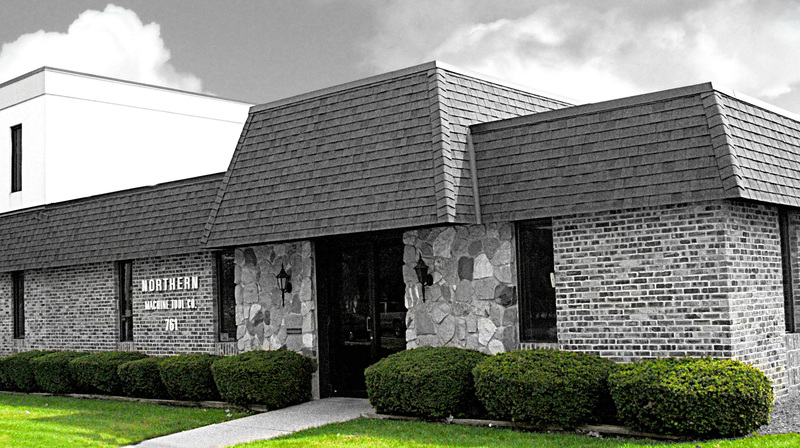 Fill out the form or give us a call to get your project started.